UK Queen seek to create a musical ‘experience’ and may be accompanied by classical quartets or top sopranos to deliver songs such as’ Barcelona’. 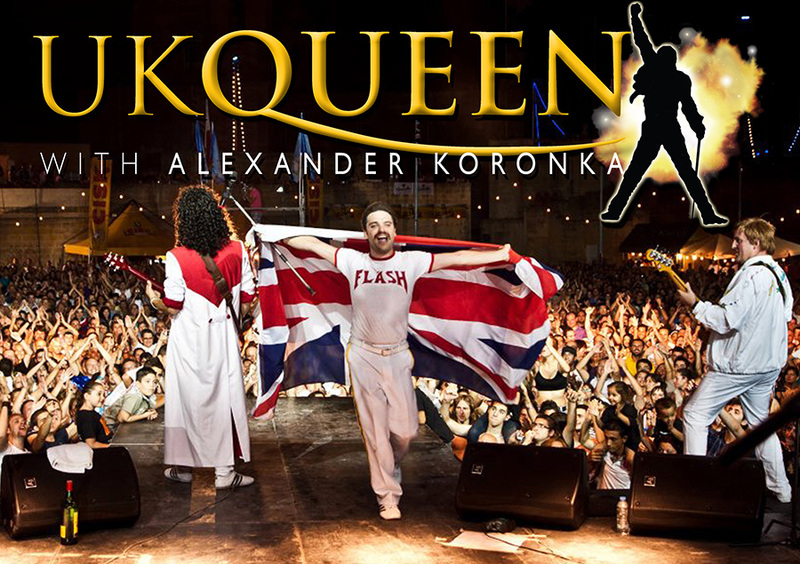 With amazing on-stage skill and energy, Alexander’s desire is not just to faithfully reproduce Queen’s greatest hits, but to expand an audience’s musical journey by introducing more and more people to the truly magnificent and broad song book of Queen, accompanied by only the very best musicians. He will ‘Rock You’ he will “Deliver’. Rachael & Ash are back again with their band Great Scott and we are delighted to have Steward Mac performing for us. We also welcome back Ally Andrews with her band Horizons and opening will be a selection of young musicians from Ovation Music a local charity based in Chichester that supports young talent.